is focused on helping people enjoy their ponds and water features. 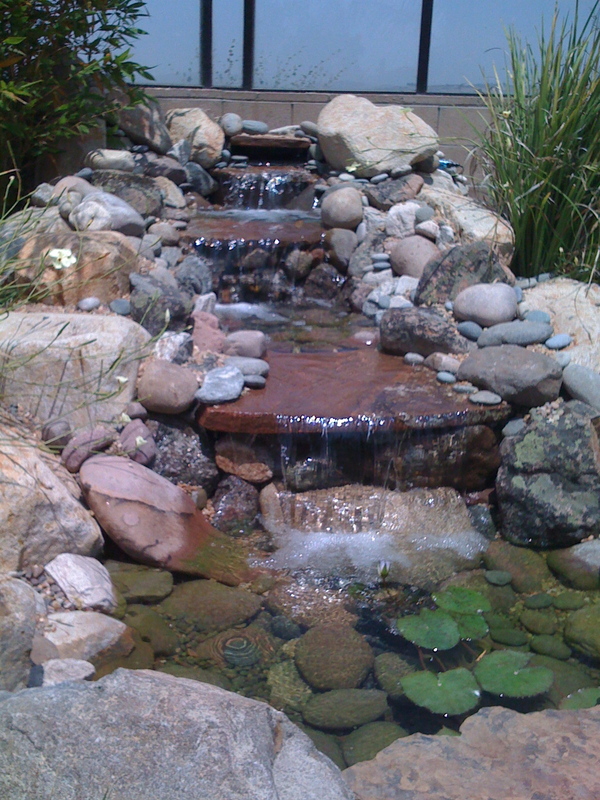 We provided professional pond service and assessment when evaluating problems to provideyou with the best solutions. We provide professional pond service and assessment when evaluating problems so we can guide you to the best solution. As our customer we will share with you the science behind having and maintaining successful water features and koi ponds. We are committed to ensuring complete customer satisfaction on every job we undertake and work hard to achieve this goal. We offer a wide variety of services and have the experience, skill and expertise to handle any job with precision and efficiency. This was a leaking waterfall that was rebuilt by RSF Ponds in May of 09. The location is Rancho Penasquitos off of Camino Del Sur. For more information please contact Ryan Ward with Rancho Santa Fe Ponds.